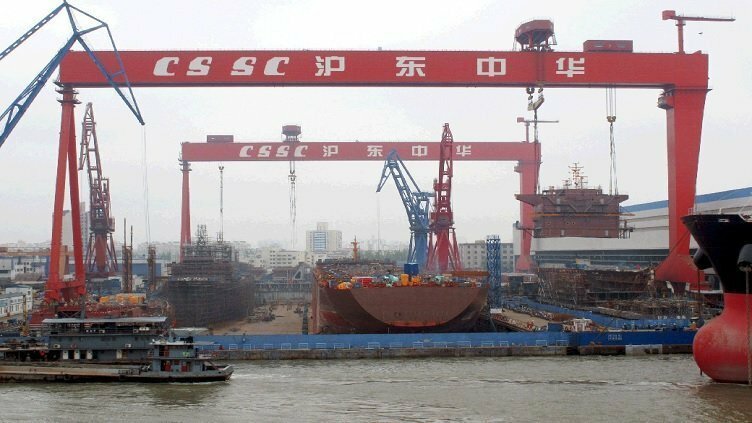 Chinese shipbuilding conglomerate China State Shipbuilding Corporation (CSCC) has announced the appointment of Lei Fanpei as the new chairman of the group. Dong Qiang, who had served as chairman since 2015, has been removed from his post along with general manager Wu Qiang. Lei used to serve as the chairman of state-run China Aerospace Science and Technology Corporation.